As a designer, I am very much inspired by the Vintage (20 yrs. +) and Victorian eras. I love lace and classic articles; I'm not really a trendy person, so you would very rarely find me in anything that's necessarily trending in popularity at any given moment. I love fashions that are classic and timeless, and because of that, I believe that my Lobe' Dangle pieces represent a little of both eras mentioned above and the elements of fashion that are dear to my heart. 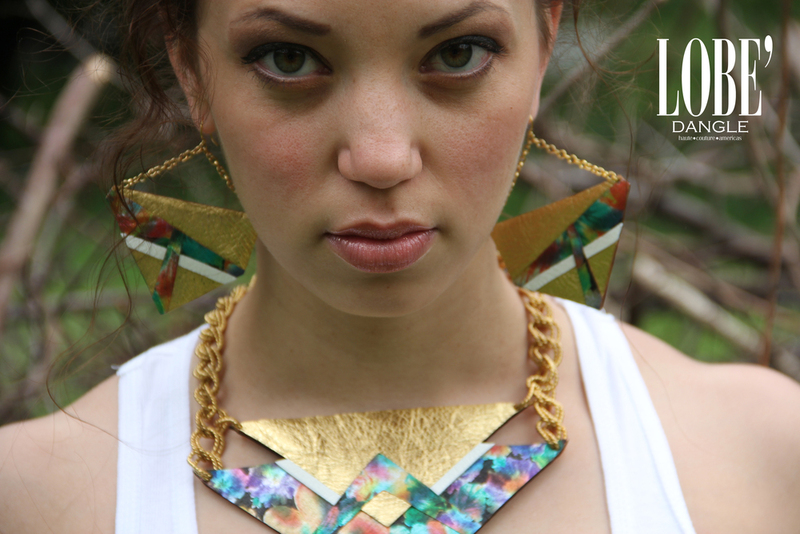 Each piece is comprised of metals such as silver, brass, copper, and stainless steel, as well as precious stones. 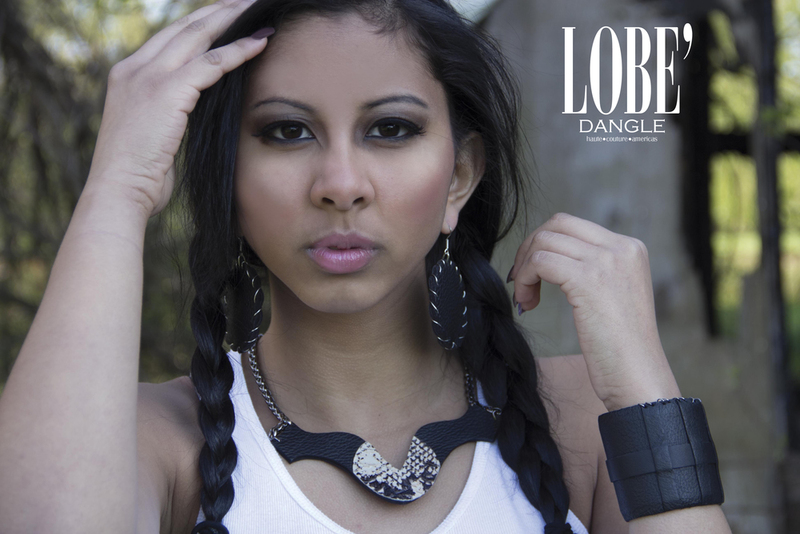 Lobe’ Dangle boasts of using brand new, high-quality leather, as opposed to refurbished leather. Each piece is given an adequate amount of time and detail, perfecting it in such a way where even samples don’t just serve as protégés, but are often sold with equal popularity as custom pieces.